Karuna Riazi is a born and raised New Yorker, with a loving, large extended family and the rather trying experience of being the eldest sibling in her particular clan. Besides pursuing a BA in English literature, she is an online diversity advocate, blogger, and publishing intern. I’m interested in, and hoping to find, a fellow fantasy and/or magical realism writer who is looking for a supportive hand! I’d particularly love to read anything really lush – or from a writer who wants to indulge their description side because that’s how I roll and I love being a (bad) influence – intense and lingering. I really don’t have specific preferences, although I’d definitely be open to any sort of fairy-tale retelling or anything requiring time travel. An ideal mentee, to me, is someone who is ready and willing to talk out their aspirations and expect support from me in those aspirations. I want someone who is willing to accept and consider offered critiques, and I don’t mind someone who wants to e-mail when they hit a snag or just want to talk things through. You are never bothering me! I think I can help, as previously mentioned, with big picture thoughts and line edits, as well as working on personal voice and getting the right tone. 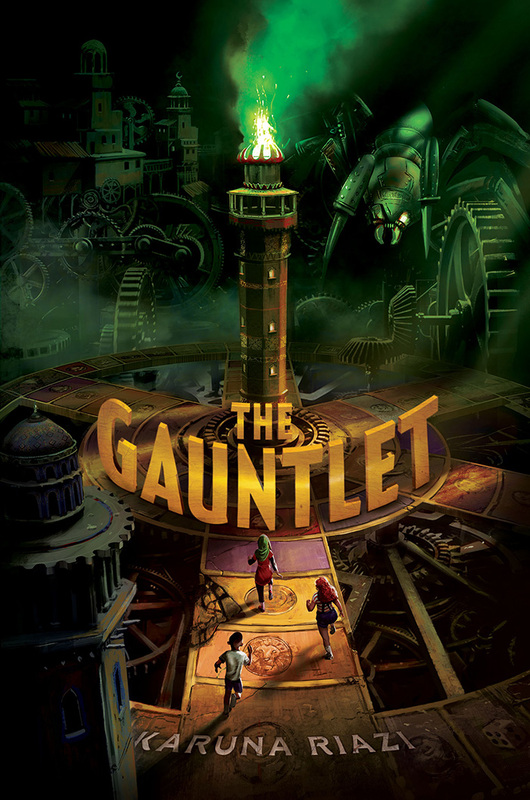 Fantasy and magical realism, particularly non-European – MG or YA! Fave tropes: large families, time travel, anything involving a happy ending and lots of lush, beautiful language. My critique style is working as a sounding board – if you need advice on the way the story line is going, to talk out frustration, or be assured by someone that your work is okay with little excerpts, I’m here for you. I’m also here to critique completed drafts and provide big picture thoughts/also line edits if really needed. I like to focus on the positives, but that doesn’t mean I’m the type to tell you that everything is okay when it really isn’t. If you’re worried about putting yourself out there, I’d like you to know that I’m always nervous about that, too, and there will be no hurtful words, ripping to shreds or unfair remarks – PROMISE. A young writer who has a sense of how publishing works in general but needs more help finding their niche in the community and is currently looking to both get involved and bring their writing along toward their career goals! Someone who wants to learn more about alternate paths of publishing (ie. me being with a book packager rather than an agent, though I’m querying now) would be nice, too. Korean dramas! Magical girls! Korean dramas! Anime! KOREAN DRAMAS! My favorite authors include Claire Legrand, Laini Taylor, and Nova Ren Suma. I also read a lot of adult literary – Helen Oyeyemi, Haruki Murakami, and the like. A lush historical fantasy slash family epic. Anything that has the sensibilities and intensity of a K-drama. 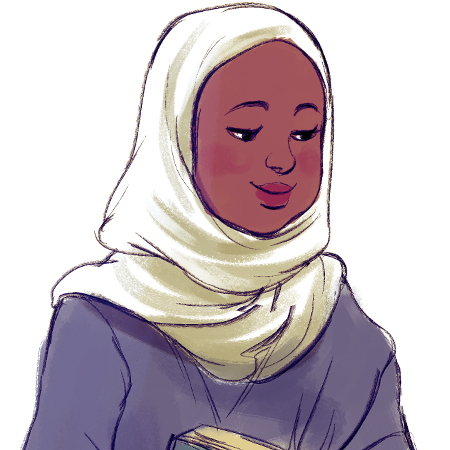 Anything fantasy involving Muslim protagonists or an Islamic-inspired world! Any type of fantasy involving non-European worlds, and I would be willing to look at steampunk under the same category.